As of November 13, 2018, the Manitoba site of the CHILD Study has a new Research Coordinator: Brittany Semenchuk. Brittany holds an Exercise Science degree from the University of Winnipeg, and received her Master’s of Exercise Psychology from the University of Manitoba in the fall of 2017. 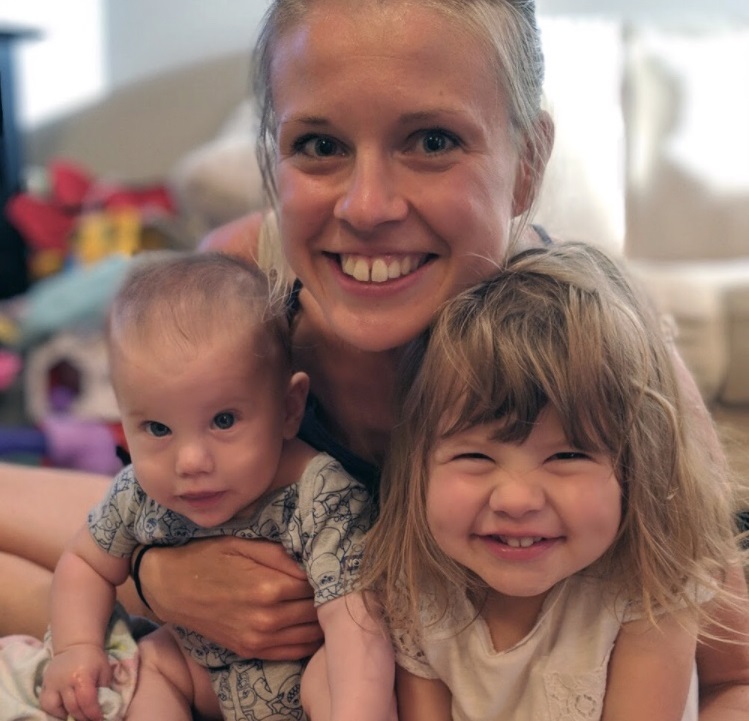 “While completing my Master’s, I had two wonderful children, who are now one and three years old—which led me to be interested in child health research, and ultimately led me to this position with the CHILD Study,” says Brittany. “Being the Manitoba team Coordinator blends my passion for research, continued learning and working with children.